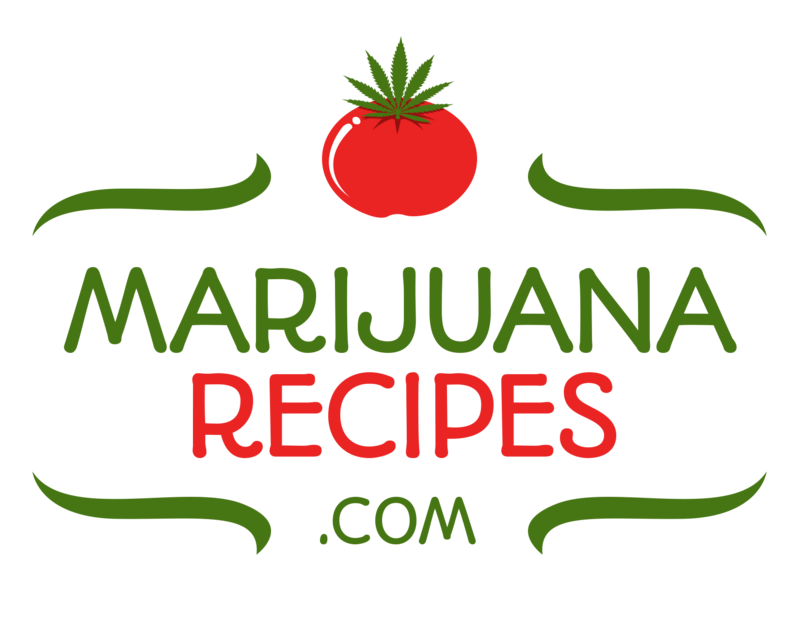 SAN FRANCISCO, CA — Aug. 6, 2018– Ingrid Marketing, a strategic public relations and marketing agency serving the cannabis industry, today announced that it has been honored with a 2018 Hermes Gold Award from the Association of Marketing and Communications Professionals (AMCP). The firm received the award for its strategic use of media relations to secure national news coverage of Solful, a new cannabis dispensary launching in Sebastopol, a small town in Sonoma County, California. Solful engaged Ingrid Marketing to promote its new store, articulate the company’s commitment to a strong set of ethics, and educate the community on its unique approach to cannabis. To accomplish this, Ingrid designed a regional media strategy, developed messaging, trained the founders for media interviews, and prepared to pitch the Solful story. Just days before launch, fast-moving wildfires ravaged homes and businesses across Sonoma, Mendocino, and Humboldt counties. Cannabis farms and vineyards burned to the ground. Dozens of cannabis farmers – many who were part of the Solful community – were wiped out when the fires raged. “When wildfires hit our area just before we opened, Ingrid helped us formulate our response, and was instrumental in getting us coverage in USA Today,” said Eli Melrod, CEO and cofounder, Solful. 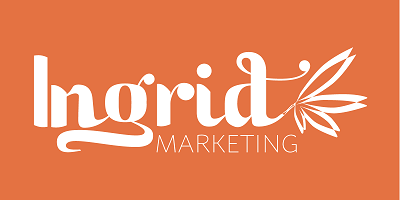 “Ingrid Marketing provided Solful leadership with valuable media management input for our pre- and post-launch,” Melrod added. The 2018 Hermes Awards is an international awards competition that recognizes the outstanding work of creative professionals involved in the conception, writing and design of traditional and emerging media. The competition has grown to one of the largest of its kind in the world with more than 6,000 entries from corporate marketing and communications departments, advertising agencies, PR firms, design shops, production companies and freelancers. AMCP judges selected winners whose talent exceeds a high standard of excellence and whose work serves as a benchmark for the industry. Administered and judged by the League of American Communications Professionals (LACP), the competition was judged by professionals with expertise that spans a broad spectrum of corporate, executive, and internal communications for Fortune 500 companies and PR agencies. Winners were selected through a comprehensive peer-level review and point system. LACP provides a forum for the public relations industry to facilitate discussion of best-in-class practices within the profession and while also recognizing those who demonstrate exemplary communications ability. Currently over 30,000 people subscribe to the LACP monthly newsletter and participate in discussions of industry trends and challenges. 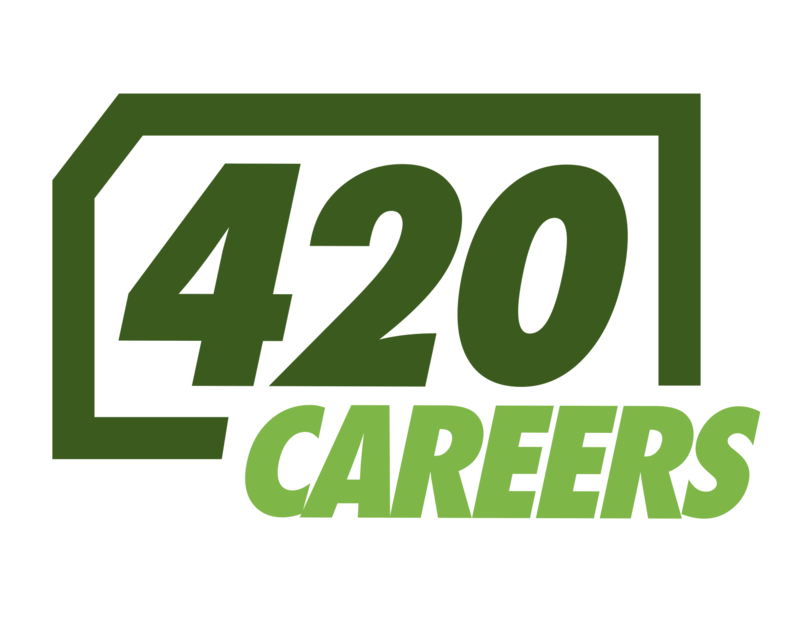 Ingrid is a full service, award-winning communications and marketing firm for cannabis (and ancillary) companies ready to create compelling, industry-leading brands. Deeply embedded in the cannabis industry, the Ingrid team are experts at creating brand recognition. Ingrid helps businesses rise above the noise, differentiate their products and services, and ultimately grow sales in this fast-moving competitive industry. With long term understanding of trends and decades of experience, Ingrid’s senior team strategically guides and supports the people building the cannabis industry’s future.